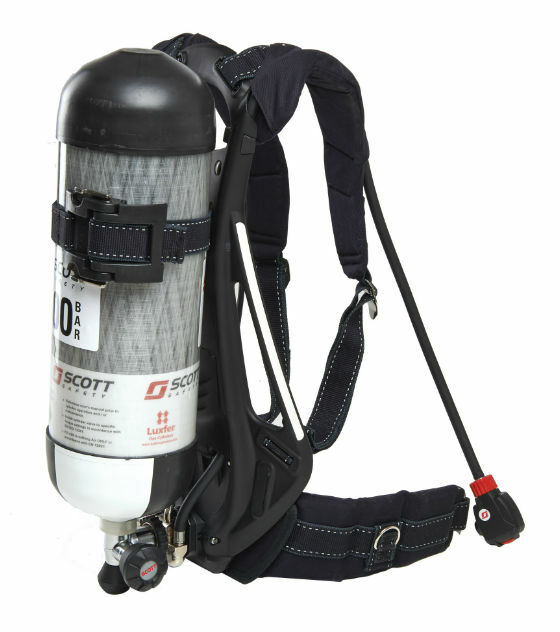 The demands of the professional fire service have been met with the 3M Scott Safety ProPak-FX Firefighting Breathing Apparatus. 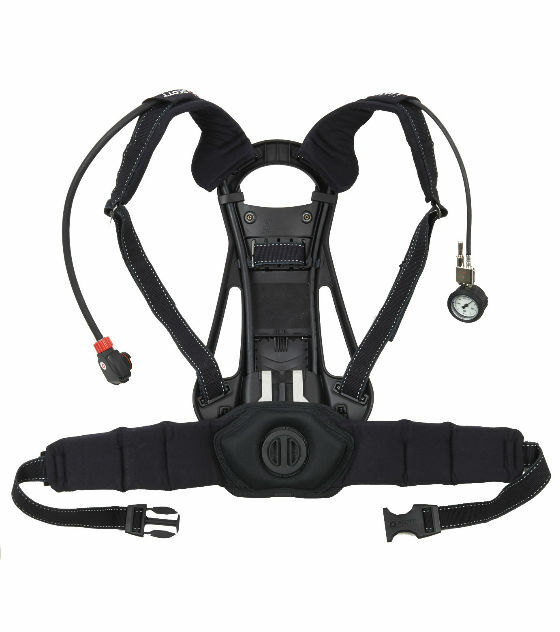 The ProPak-FX offers an unequalled level of performance and user comfort through an adjustable backplate. 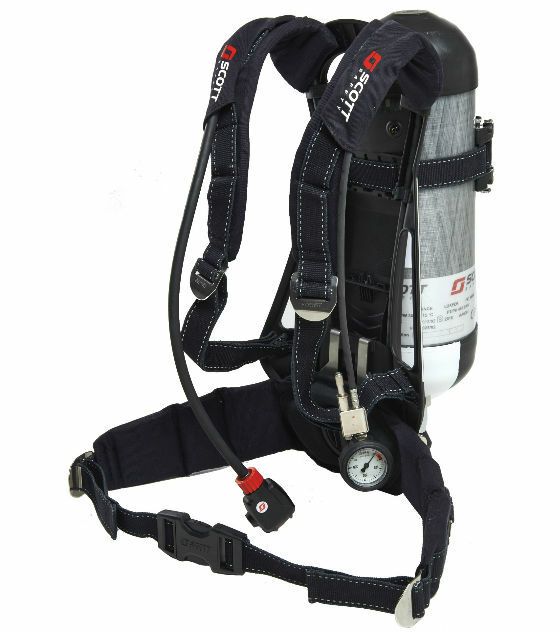 2027195 PROPAK-fx (V2) ProPak-fx self contained breathing apparatus for single cylinder use, comprising lightweight rigid backplate with Kevlar and Pyrogard blend cylinder band and fully adjustable padded body harness with swivel movement waistbelt. Fully adjustable backplate can be simply moved to cater for different sized users. 2027196 PROPAK-fx-AC (V2) ProPak-fx fitted with Airline attachment*. 2027199 PROPAK-fx-SDC-AC (V2) ProPak-fx fitted with Split demand valve and Airline attachment*.